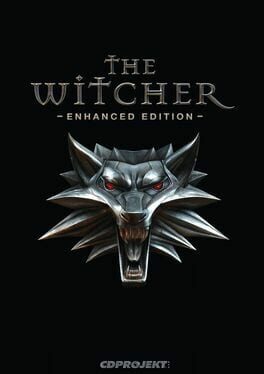 All existing owners of The Witcher 2 received free upgrades to the Enhanced Edition, and could pre-load the update starting 11 April 2012. 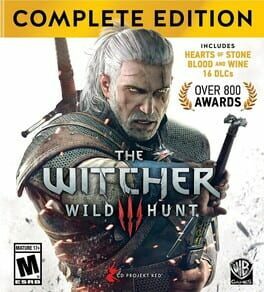 All new copies on PC and Xbox 360 shipped with the additional content on board. 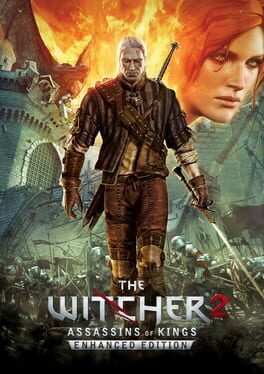 The Witcher 2: Assassins of Kings - Enhanced Edition added over 10GB of new content, including four hours of gameplay, arena mode, new tutorial, 36 minutes of cinematics including a new intro created by Platige Image and an outro, as well as a host of fixes to gameplay and the interface. Now you can experience this fantastic RPG on Mac and PC! After the events of the first game, the protagonist awakens from a coma to find that the Third Street Saints have all but disappeared. 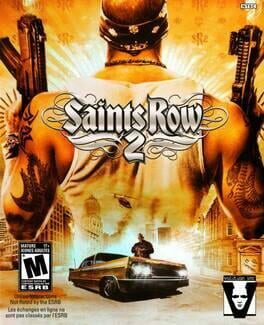 Much like Saints Row, you are charged with retaking the city from three rival gangs, only this time as the leader of the saints. While fighting the Sons of Samedi, The Brotherhood, and The Ronin, the Saints also antagonize the Ultor Corporation, which seeks to eradicate gang violence in Stilwater once and for all.